With only two days to go until the Self Assessment deadline, tax preparation specialist David Redfern, Managing Director of DSR Tax Claims Ltd, has issued his guidance to those taxpayers who are yet to submit their Self Assessment tax return for tax year 2017 to 2018. With the 31st January deadline looming ever closer and more than a million taxpayers yet to submit, Redfern’s guidance is intended to help those taxpayers meet that deadline and avoid receiving an automatic £100 penalty from HMRC. Redfern’s first piece of advice is to make a start immediately. Although 6% of affected taxpayers didn’t submit until the final day in 2018, Redfern does not recommend this course of action. He commented “Some might wonder what difference it could make so close to the deadline but it is advisable to make a start on your tax return forthwith. Taxpayers who have filed tax returns in previous years may be complacent due to familiarity with the process. Yet I’m sure many of us have had the experience of leaving a task to the last minute then being beset by problems. The sooner you start, the more time you have to find solutions if you do run into problems”. Highlighting the amount of information required to complete a Self Assessment tax return, Redfern stated that leaving more time will make the information gathering process less disorganised, commenting “Even an extra 48 hours means there is less pressure on you should you discover that you don’t have all the relevant information to hand”. 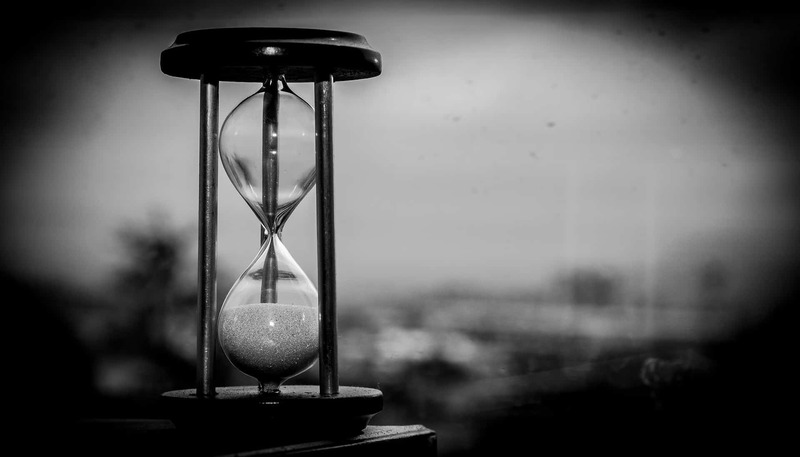 However, first time Self Assessment taxpayers who have yet to request a UTR (unique taxpayer reference) from HMRC are warned that it is now too late as this process can take up to four weeks. Redfern warned that leaving submission until the 31st January could lead to further problems unrelated to financial information, stating “The later you leave tax return submission, the more you will be at the mercy of circumstances beyond your control. With bad weather forecast for this week, including the possibility of power disruptions, there is real potential for being unable to submit on time. Whilst HMRC will waive penalties if you have a reasonable excuse for not submitting on time, they may not be so lenient if they believe you left it to the very last moment without a valid reason and were then prevented from submitting your Self Assessment, not to mention the unnecessary personal stress caused when circumstances spiral out of your control”. Redfern advised taxpayers to consider their payment method for last minute Self Assessment tax returns, stating “The 31st January deadline is not only the deadline for submitting your tax return but also paying any tax owed, as well as making your first payment on account for the following tax year. With Bacs payments taking up to three working days to be received by HMRC and a direct debit taking up to five working days if you haven’t used this payment method before, it is wise to consider now how you plan to pay any tax owed. Using the online or telephone Faster Payments system, your payment could reach HMRC that day, or the next day at the latest, providing that all elements of the banking system are running smoothly. Fortunately HMRC would most likely be lenient if there was a major online banking outage, as we have seen in recent months. However, people can no longer pay their tax bill at local post office counters which may hinder some taxpayers”. DSR Tax Claims Ltd’s ‘Compliance Matters’ campaign, focusing on awareness of HMRC compliance, ends on 31st January 2019.